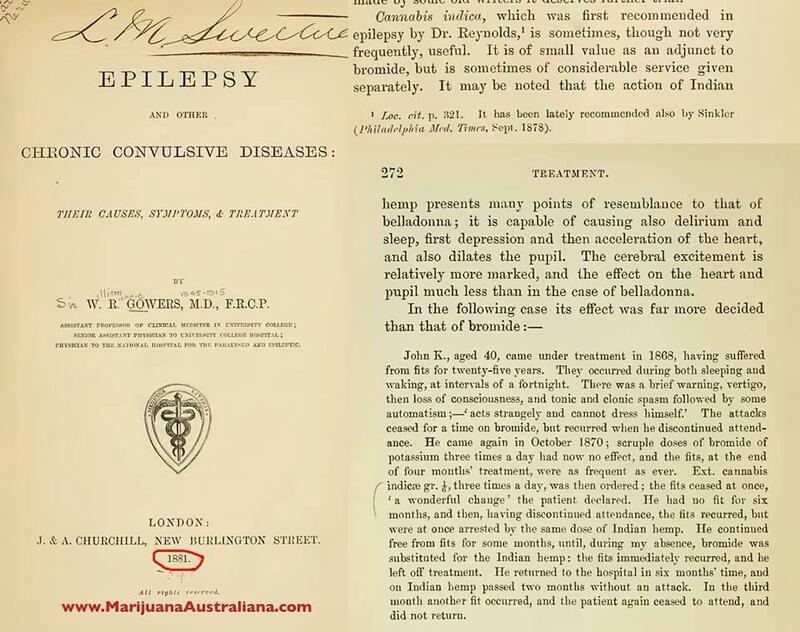 Cannabis Cures Epilepsy. 1881. Prohibition has been a monumental crime against Humanity. How many have died as a direct result of the lies which underpin Cannabis prohibition???? 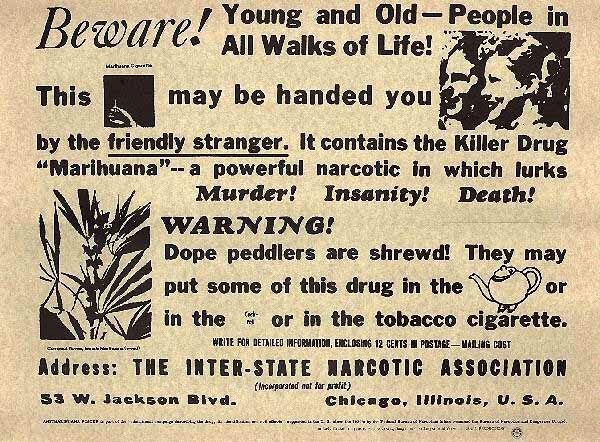 Cannabis has been a revered medicine for thousands of years… yet the fanatical prohibitionists lied, deceived, murdered, and imprisoned countless numbers of innocent people via their obsessive Drug war. That this mentality still prevails in western civilisation make a mockery of the idea that the West as being ‘enlightened, Free, and Humane’. It is extremely tragic to consider that the Lies have been so thoroughly imbibed by the Masses, and the fear it instils in parents as to both it’s safety, and because of the terror involved in what might happen if the State finds out they have administered cannabis to their children…. that many will not be brave enough to get this valuable medicine to their kids…. and many will continue to suffer and die as a result of the lies… and the tyranny. This is one of the reasons why I am dedicated to Ending Cannabis prohibition and destroying the Myths it has propagated. Previous PostBad Moon Rising. 15-4-14Next PostBundy Cowboys and Militia Stand on the highest legal ground… Why the 2nd Amendment was enshrined. The corruption of mankind ! It is the Luciferian Reptilian agenda at work. We as a society have to wake up to whats going on here. Dont just go with the flow speak up !